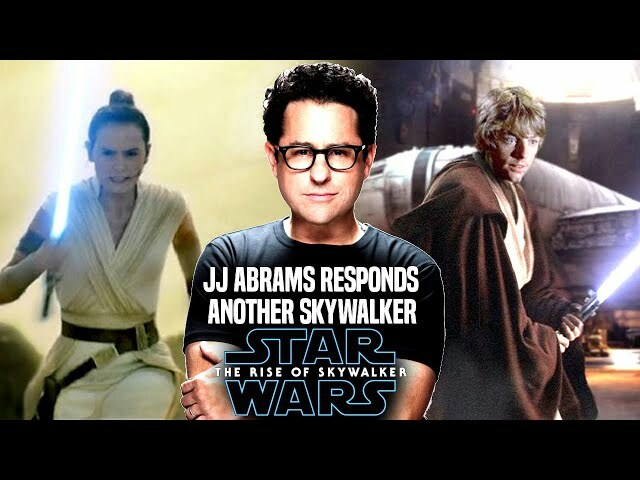 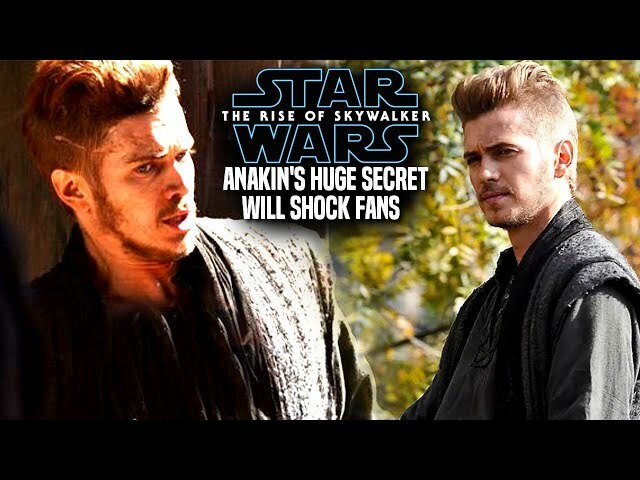 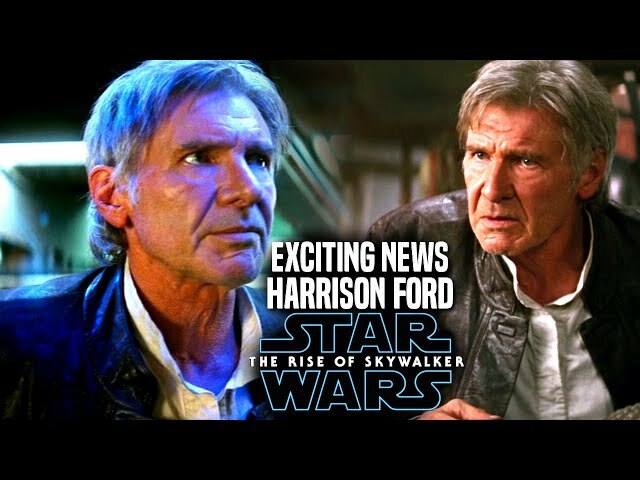 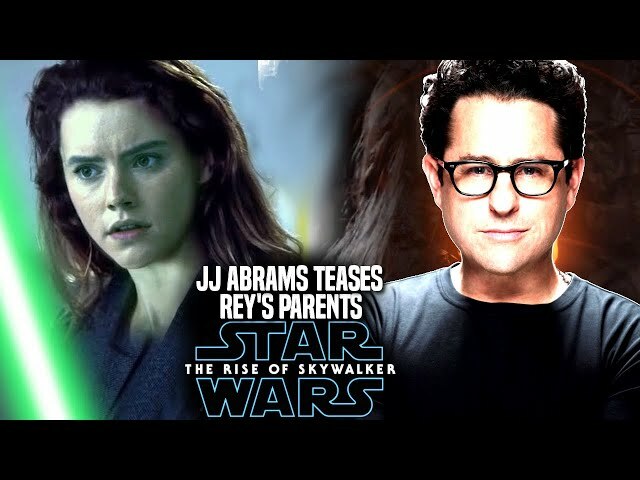 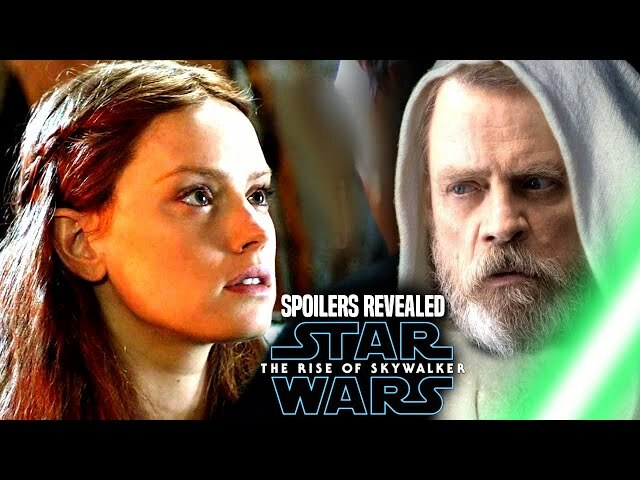 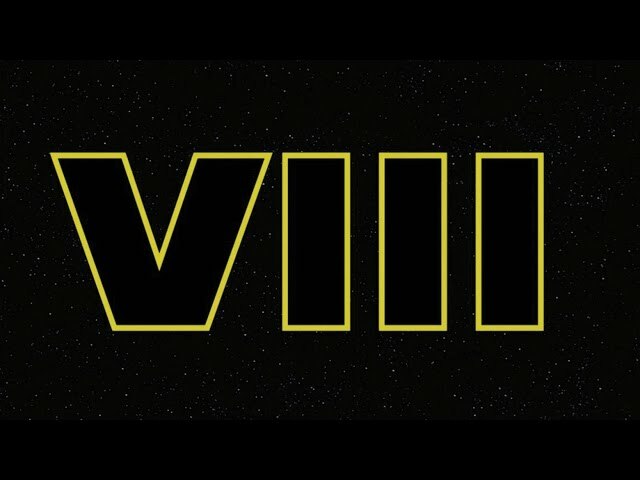 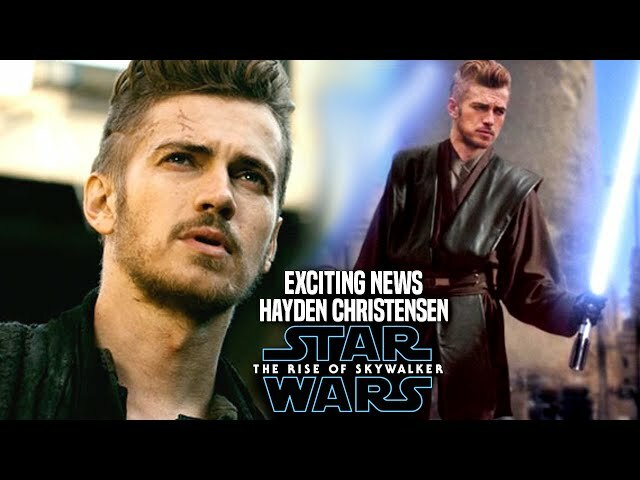 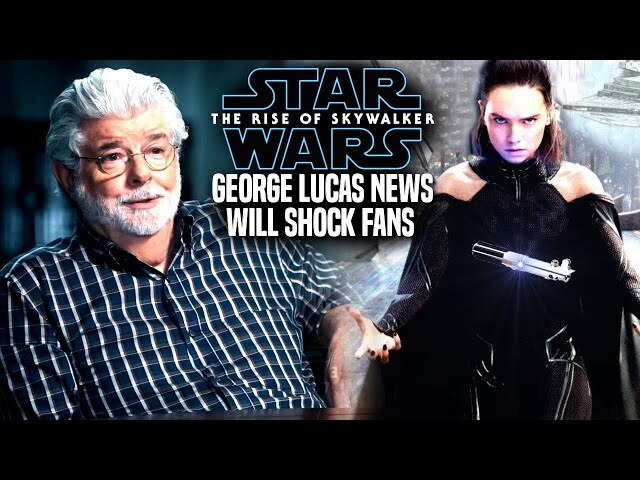 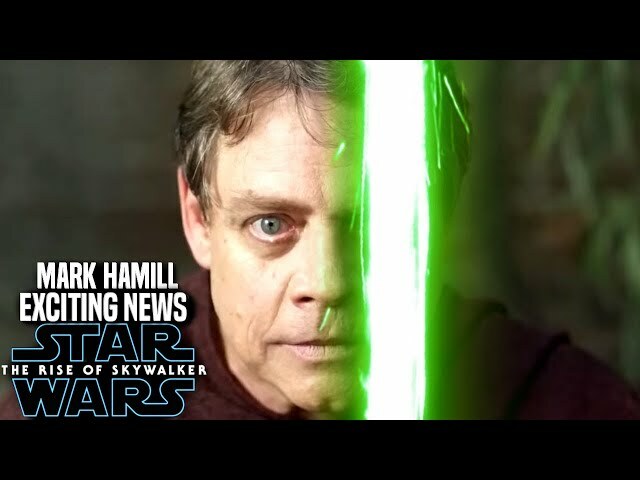 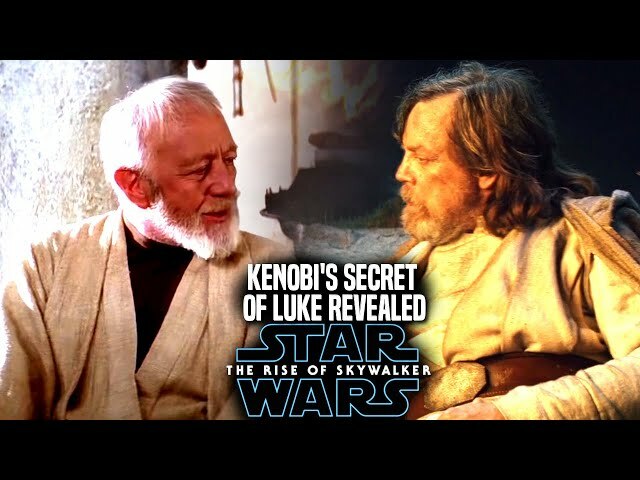 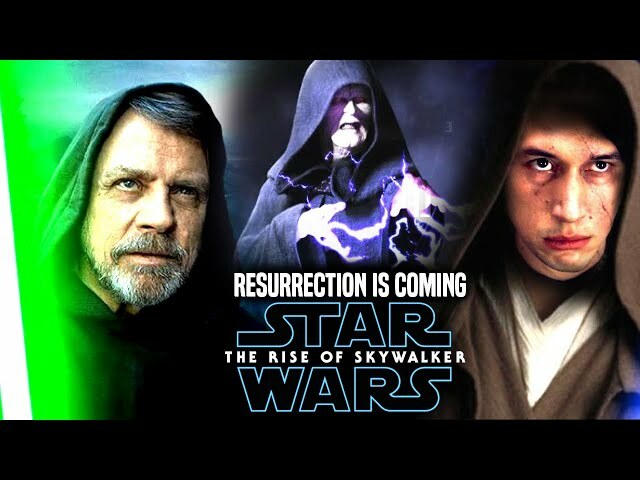 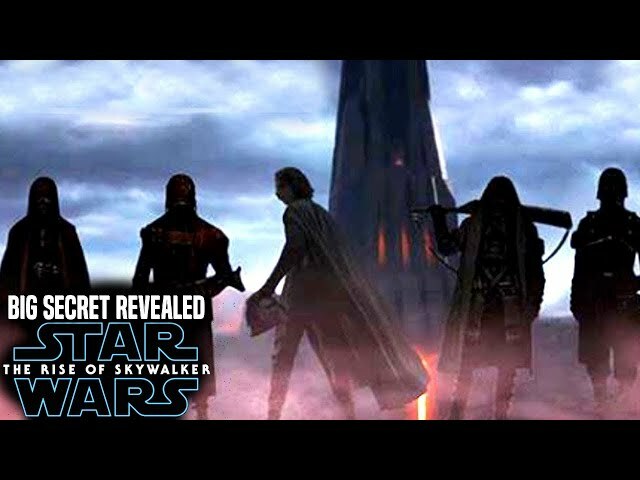 Star Wars Episode 9 is said to have many different connections to the prequels and originals, however director jj abrams will also be exploring the past of many different characters in the film. 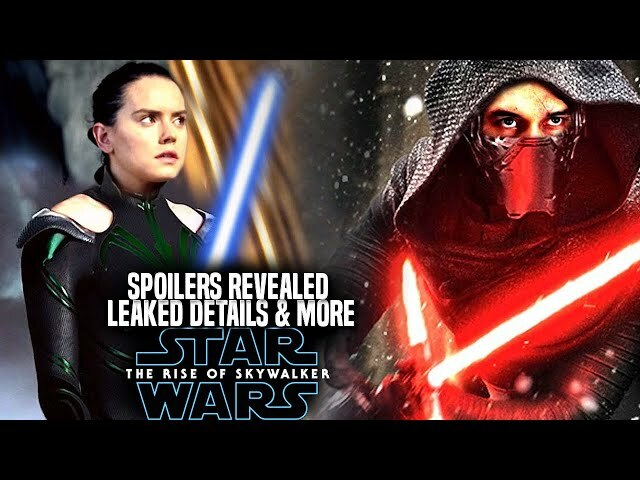 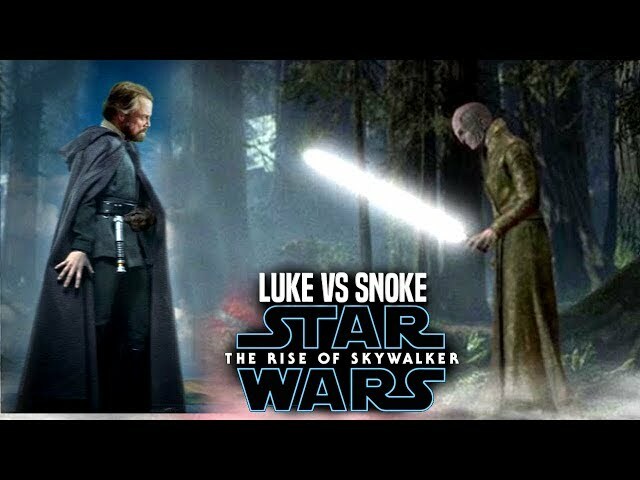 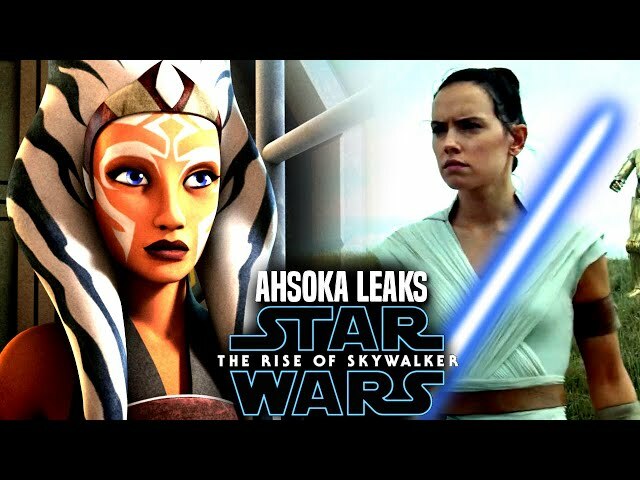 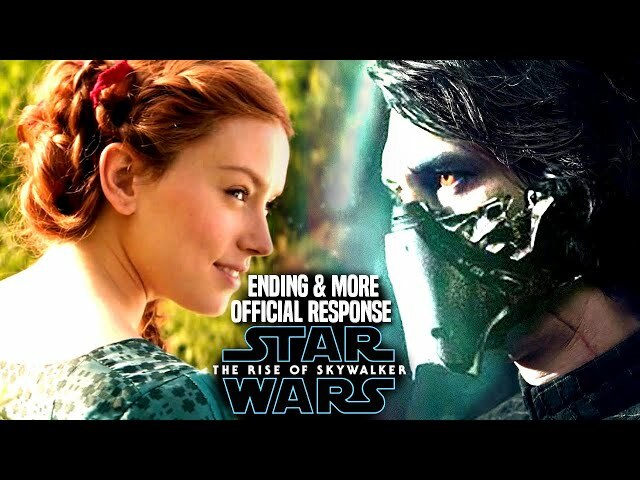 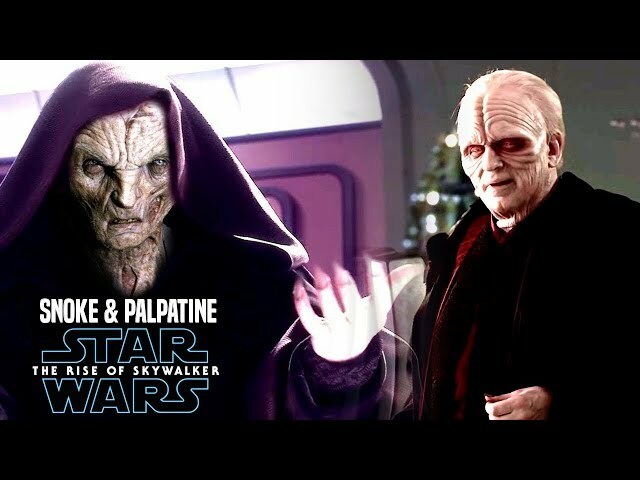 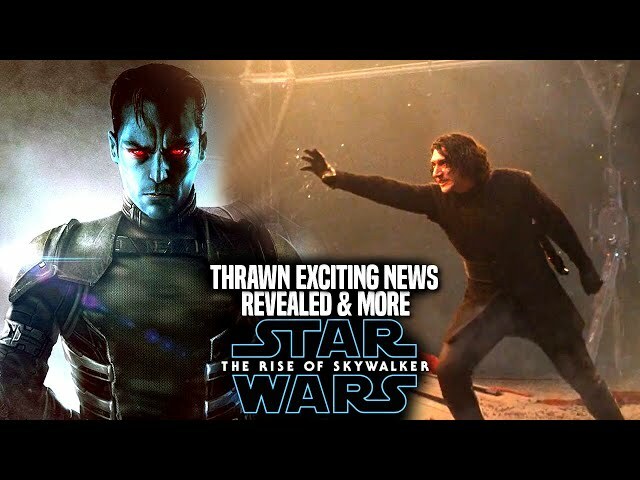 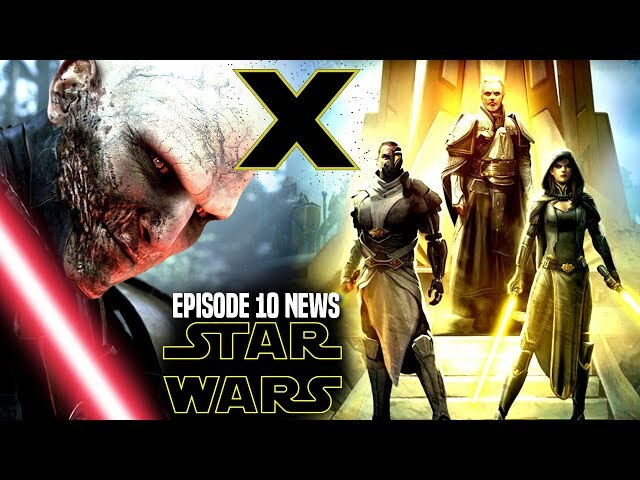 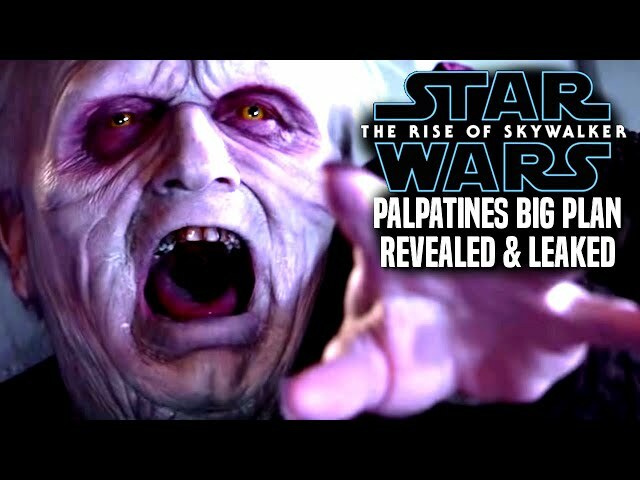 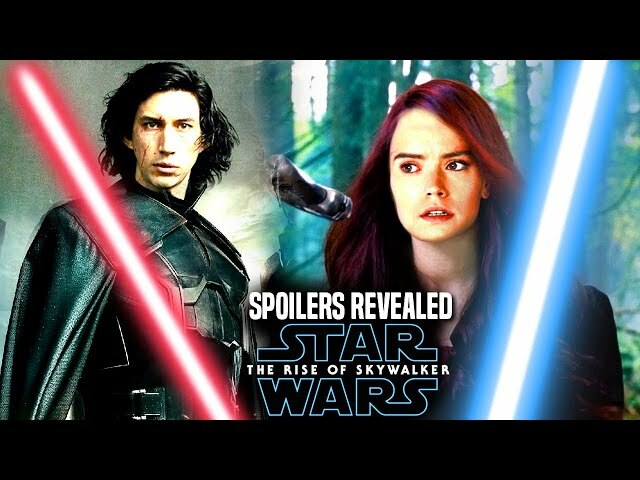 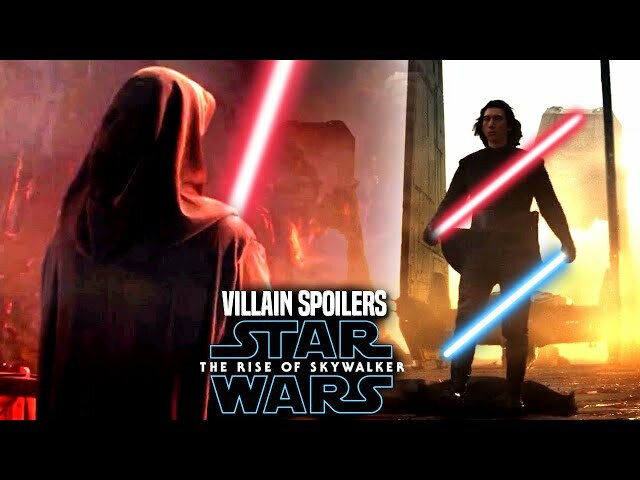 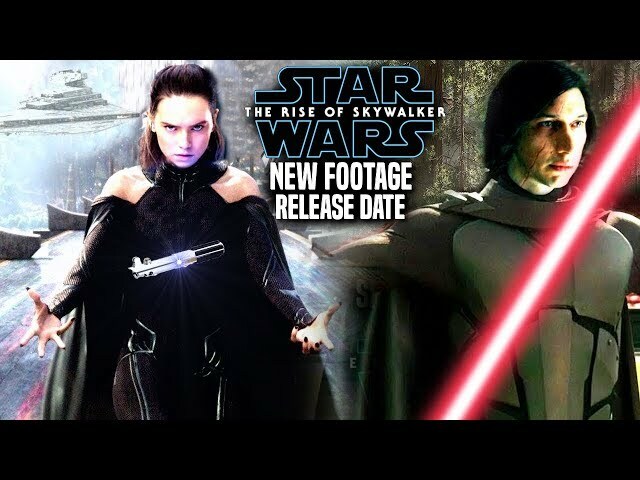 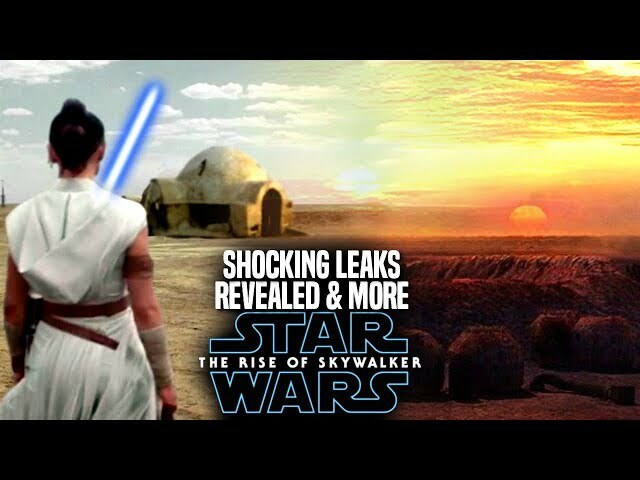 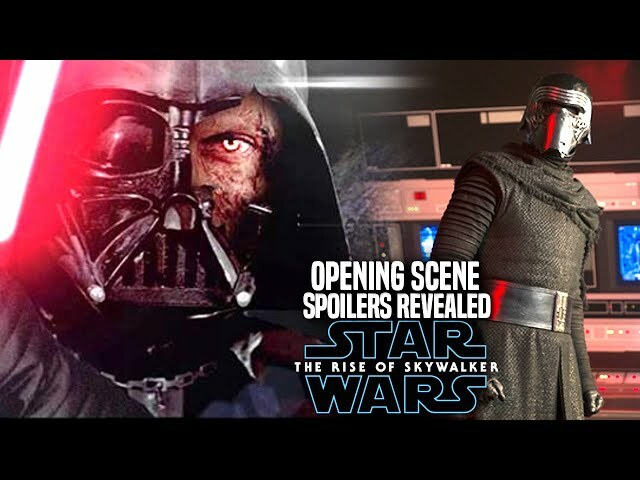 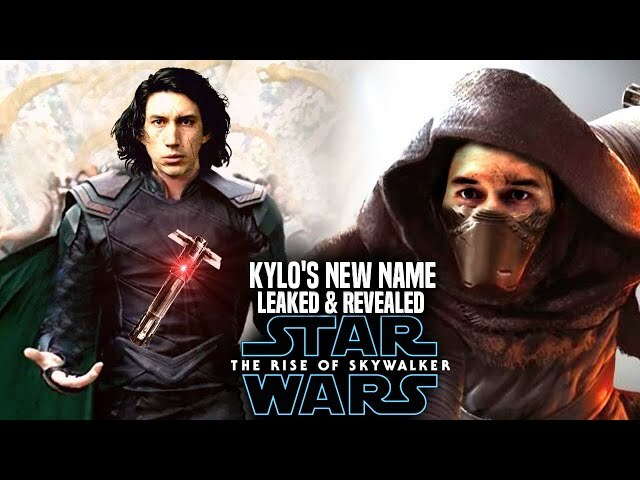 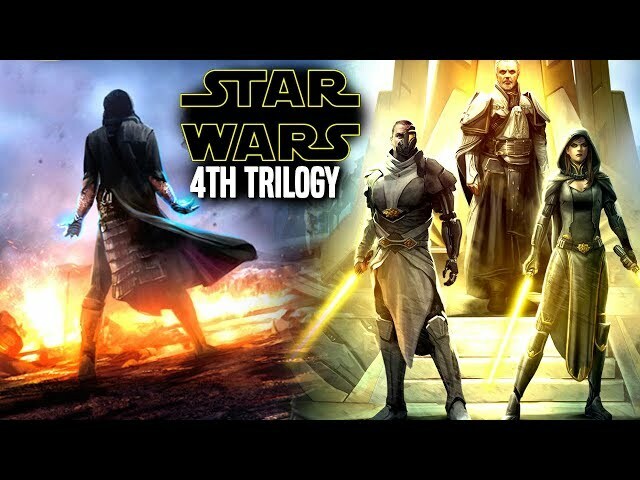 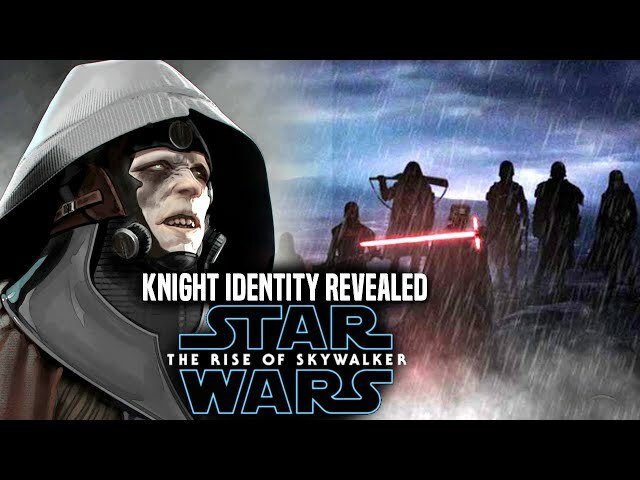 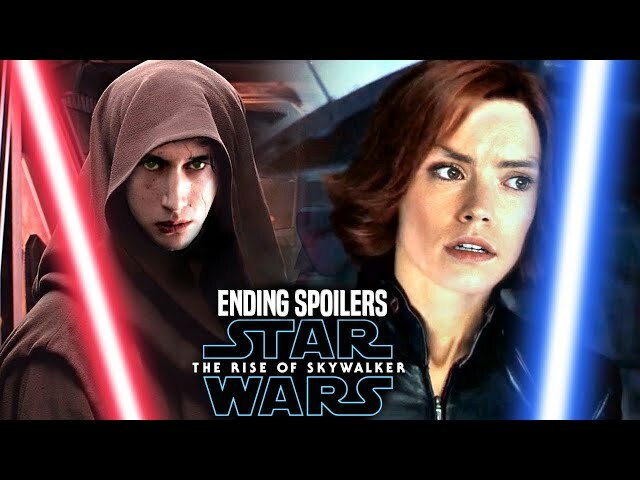 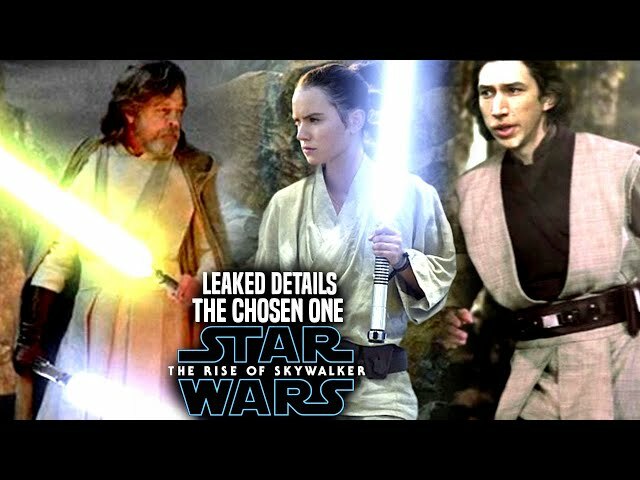 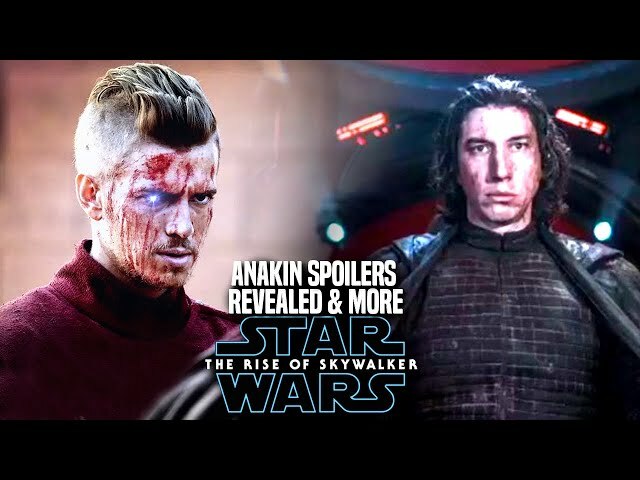 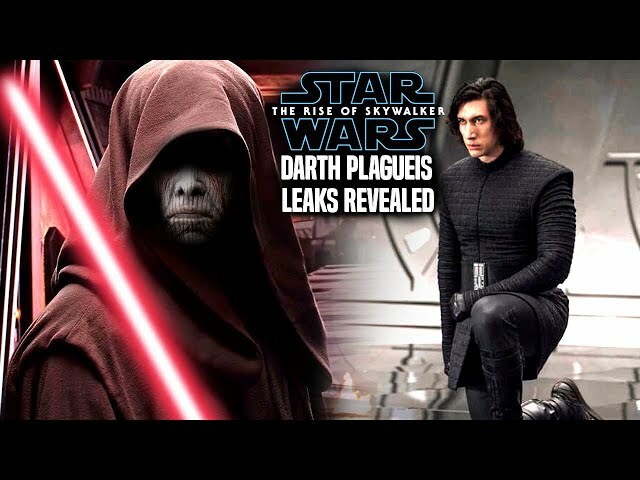 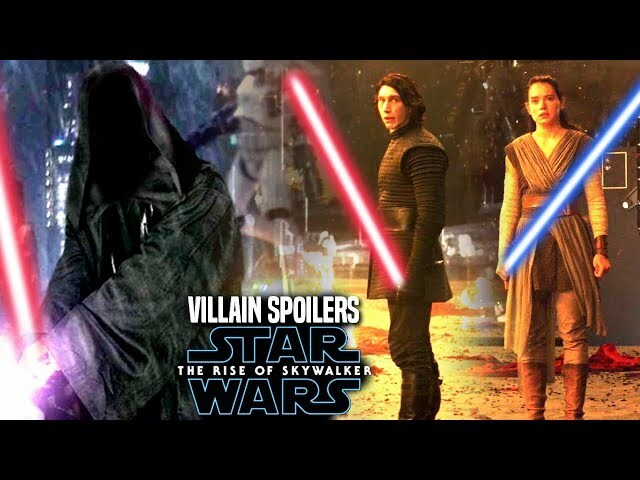 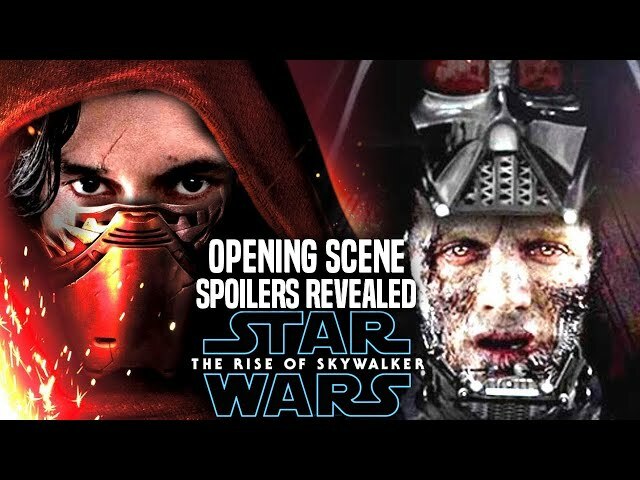 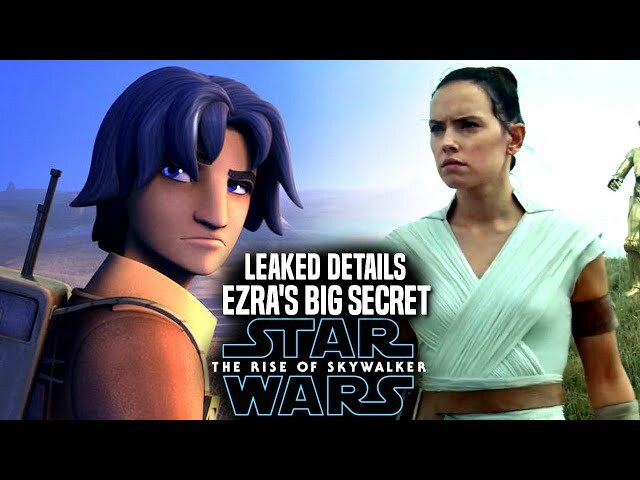 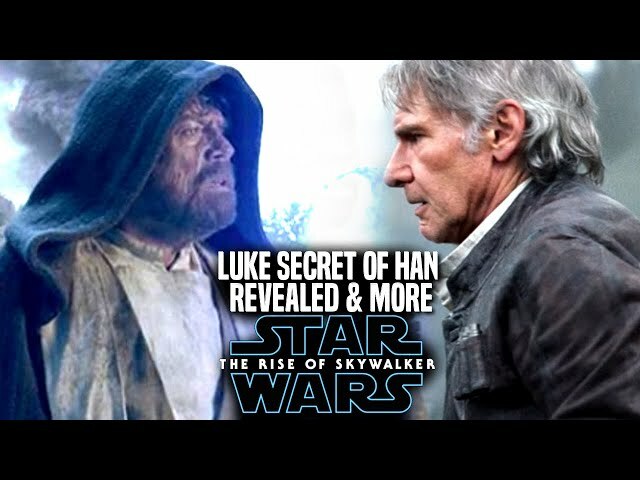 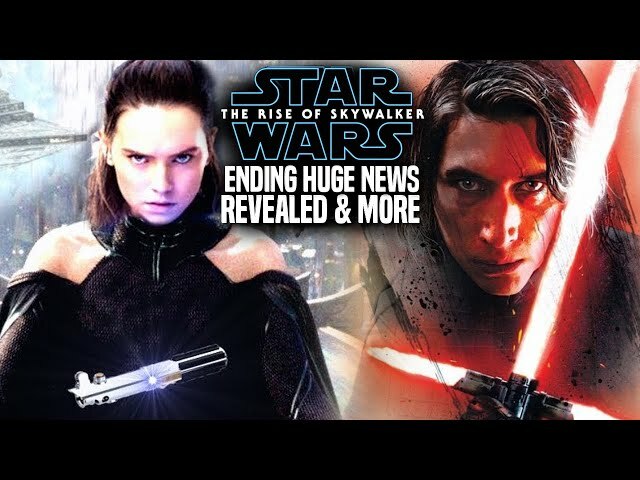 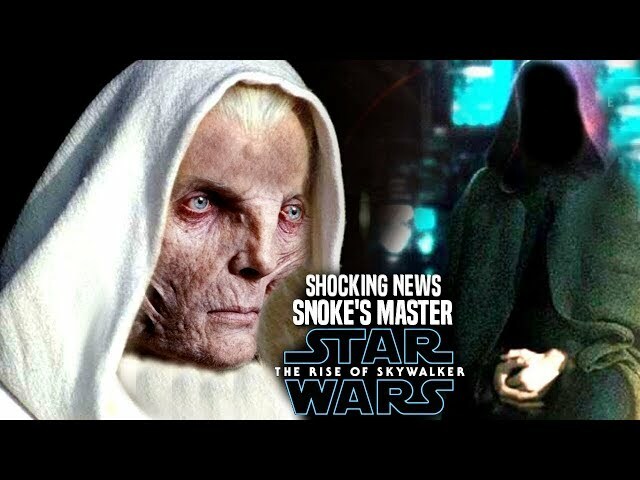 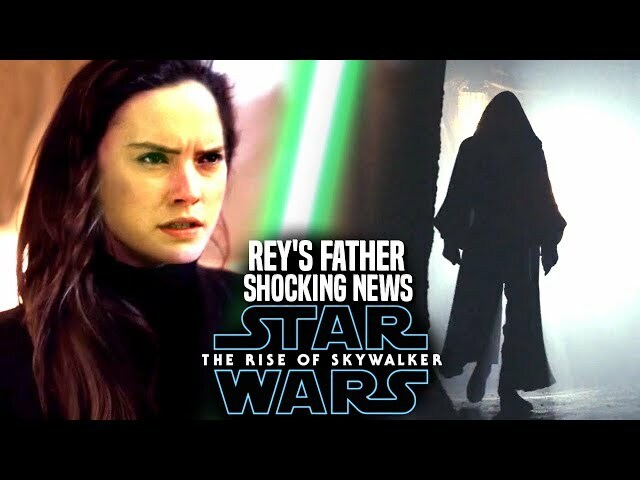 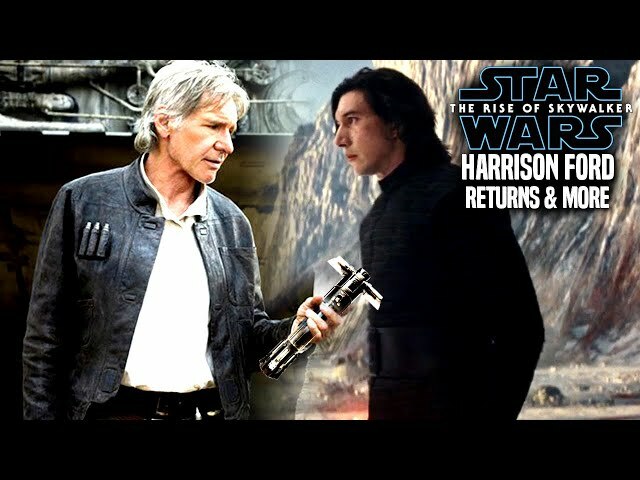 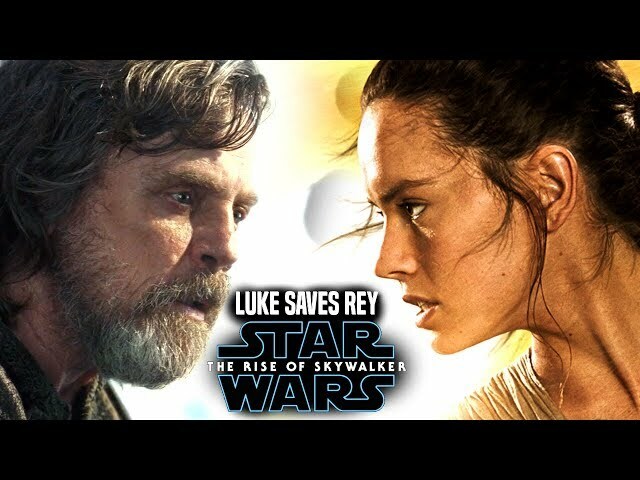 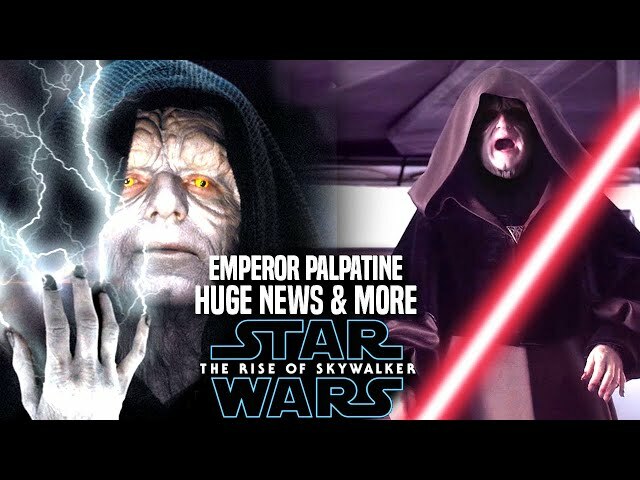 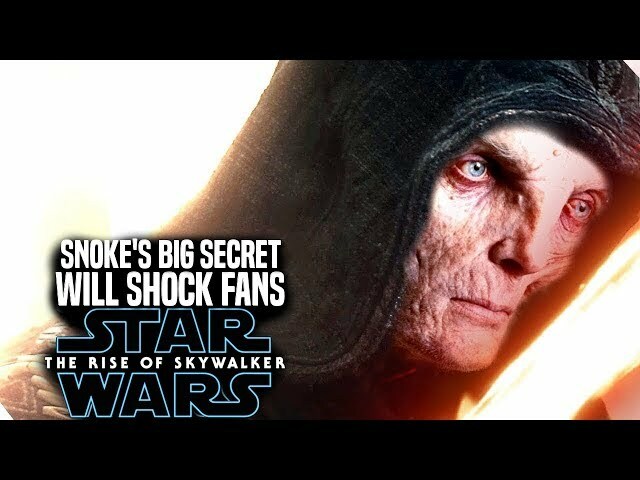 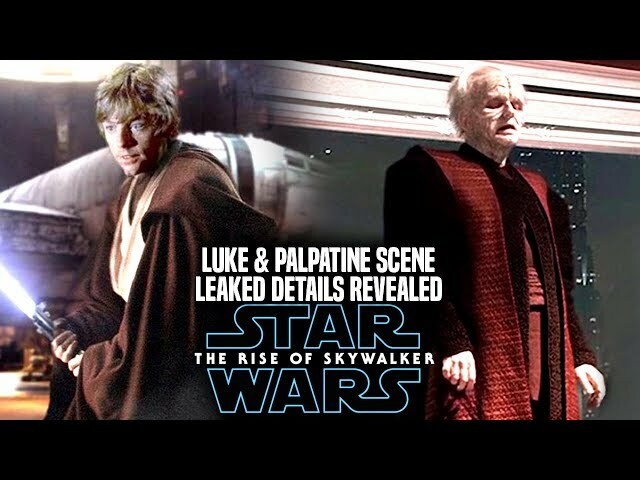 We will be going into some star wars episode 9 spoilers....potential spoilers of course involving the characters of supreme leader snoke and kylo ren. 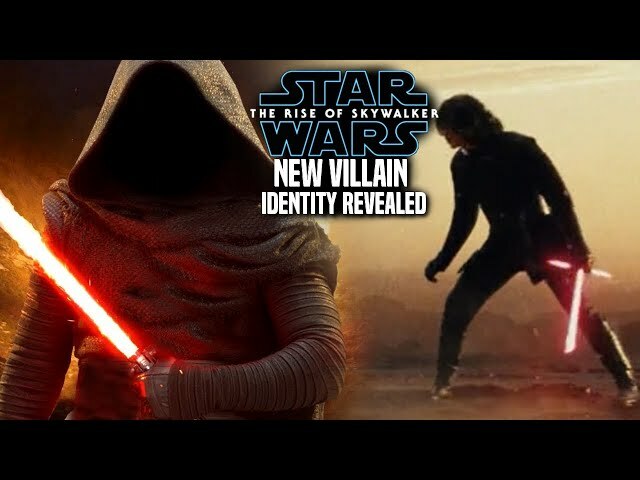 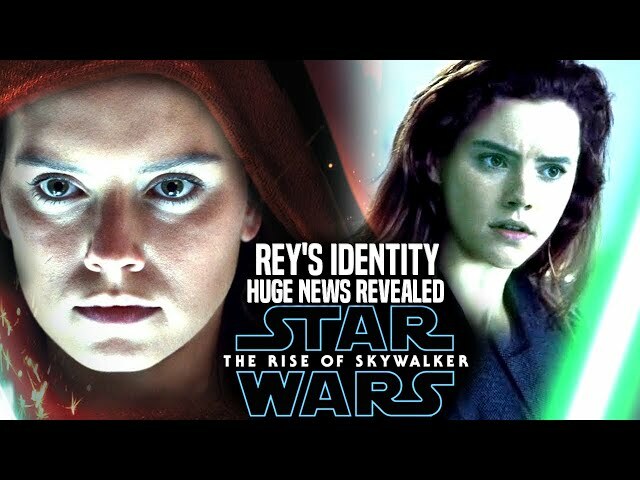 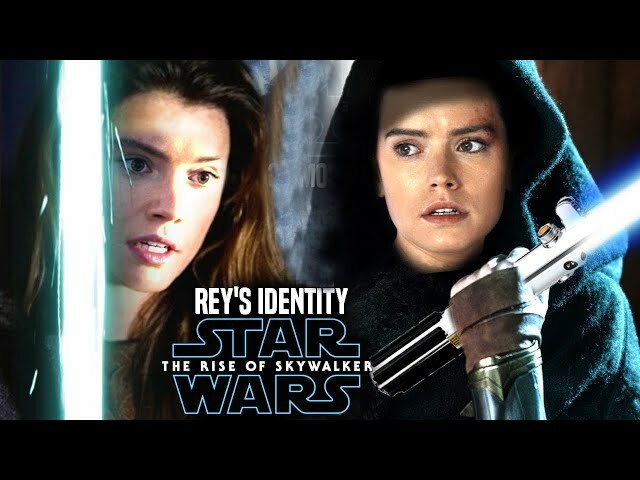 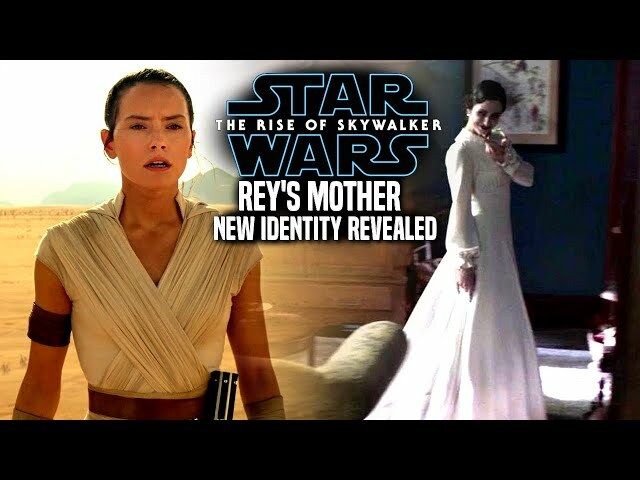 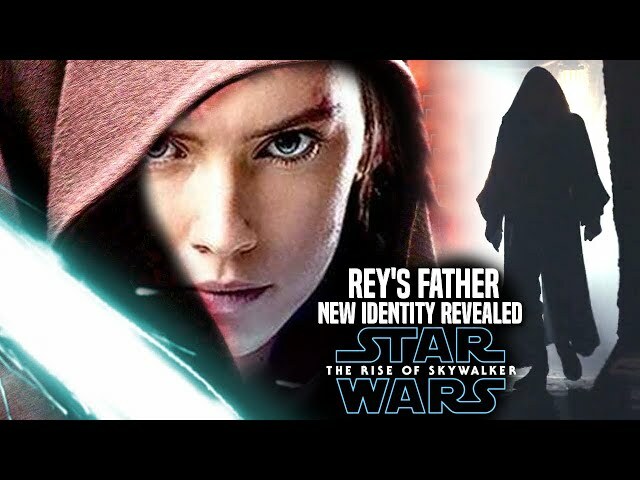 This will also have to do with snoke and his involvement toward the character of kylo.